The Greatest Showman is a movie musical about the rise of P.T. Barnum who is brought to life by the brilliant Hugh Jackman. The film showcases how Barnum started out as a poor man with a vivid imagination and big dreams. Barnum was looked down upon by many of his peers, but he didn’t allow their negative viewpoints to stop him from taking risks and becoming a huge success. The film highlights Barnum’s life from his early days to his rise to fame and fortune becoming known as the master of selling outrageous ideas while ultimately learning a thing or two about himself in the process. The Greatest Showman is a wonderful rags to riches story and one that feels incredibly fresh and fitting to the world of today. 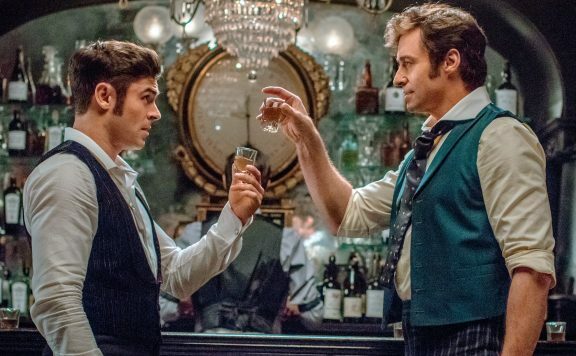 There have been a lot of films that I liked in 2017, but The Greatest Showman struck a chord with me (no pun intended) and is my favorite film of the year. As someone who adores Musicals and Broadway, I do miss being 20 minutes away from New York City and being able to see Broadway shows on a regular basis. While I was watching The Greatest Showman, I felt like I had a front-row seat to the best show on Broadway. 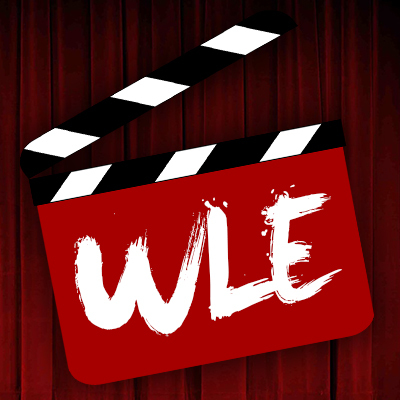 The film completely embraces the theater experience, and every scene feels perfectly choreographed and will make audiences feel as though they are watching an actual Broadway production rather than a film. 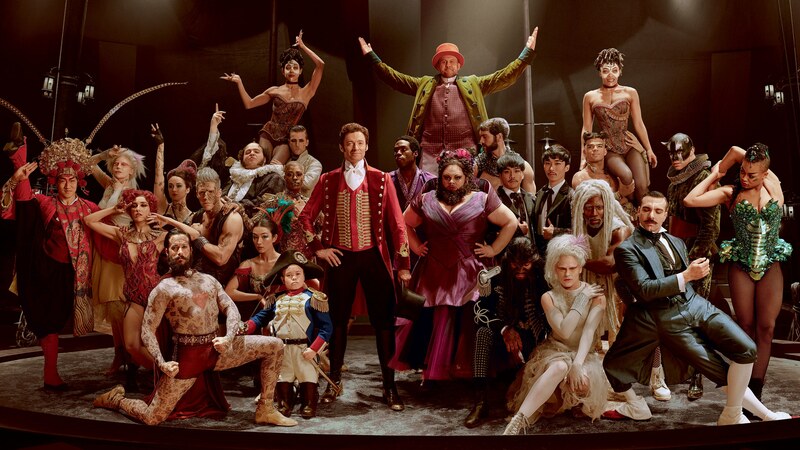 For that reason alone, The Greatest Showman is one of the best movie musicals ever made! Michael Gracey crafts a film that is filled with remarkable visuals, great performances, incredible dance numbers, wonderful messages, and easily one of the best soundtracks of the decade. The attention to detail that Gracey shows throughout the film cannot be denied. The way he films certain scenes which truly capture the moment is nothing short of fascinating. 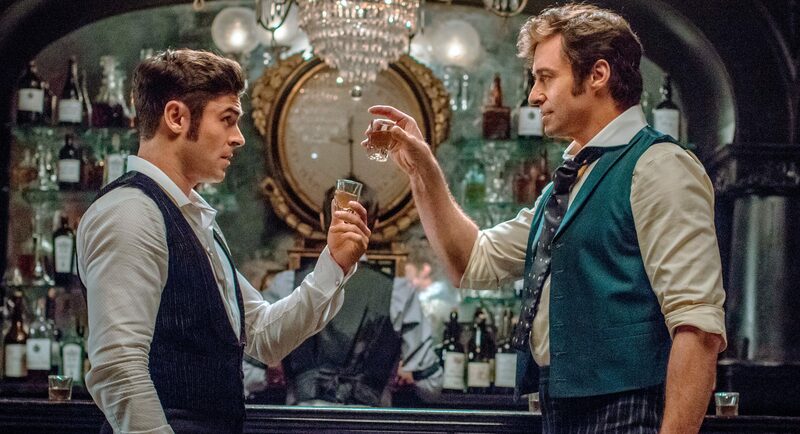 There are so many great scenes in this film that it’s hard to narrow it down to only one or two, but the one that immediately sticks out is the scene where Barnum meets Phillip Carlyle (Zac Efron) at a bar, and they talk about going into business together. The way that Gracey moves the camera during this scene while Jackman and Efron sing The Other Side made my jaw-drop. The way he filmed the shot sequence to the dance choreography was just fascinating to watch. Benj Pasek and Justin Paul are amazing lyricists who have a real gift for writing songs that go on to win awards. Pasek and Paul wrote the music for La La Land and did the music for Dear Evan Hansen which has won several Tony Awards. The Greatest Showman soundtrack as I said earlier is easily one of the best soundtracks of this decade if not, the best. I came out of the theater and immediately purchased the soundtrack. I cannot remember the last time that has happened. I have listened to the soundtrack at least once a day for about ten days now, and it never gets old. The opening song, The Greatest Show which also opens the film does such a fantastic job showcasing how incredible Hugh Jackman’s voice is. Watching Jackman act, sing, and dance in a feature-length movie musical is such a fun experience and one that I can’t wait to revisit over and over again. Speaking of Jackman, I can’t picture anyone but him bringing P. T. Barnum to life. 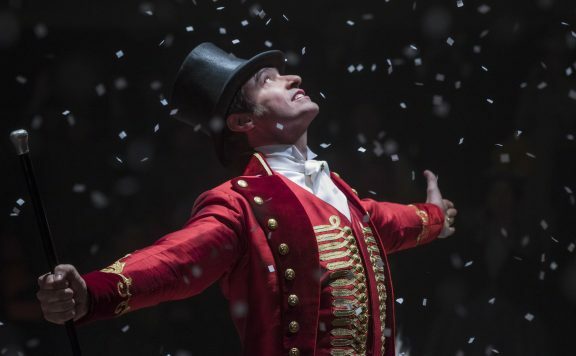 Jackman lights up the screen as Barnum. He becomes this man who isn’t perfect but still refuses to let others control his destiny. Barnum is portrayed as a loving husband and father but one who isn’t without flaws. He becomes obsessed with fame and fortune while forgetting about what really matters in his life. I do admire what Jackman brought to the table with this performance. It would have been easy to showcase only one side of Barnum but Jackman’s performance encompasses all sides of Barnum’s personality. He is this brilliant creative businessman but also a man that has no problem taking advantage of others. 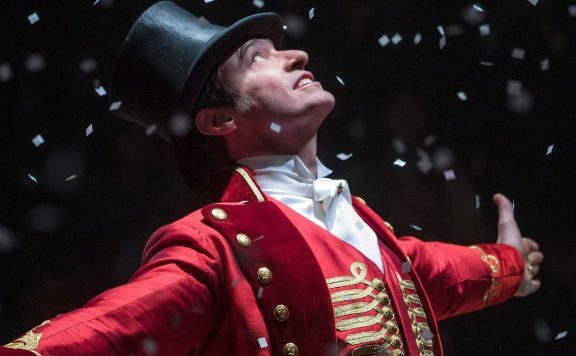 Jackman’s take on Barnum is the perfect blend of both worlds. He is totally lovable in one moment and a complete jerk in others. I don’t think any other actor could have pulled off such a well-rounded performance as flawlessly as Jackman did. Zac Efron has never been better. His performance as Phillip Carlyle is the one that I have been waiting for. For years, I have been waiting for Efron to impress me and after watching him star in mediocre comedies, this is finally a role that perfectly fits Efron. The back and forth scenes between Carlyle and Barnum feel genuine, and I loved the energy between the two actors. You can tell both of them had such a great time working on this film and loved being able to bring this story and their characters to life. Zendaya, who was the scene stealer in this summer’s Spider-Man: Homecoming was terrific. I fell in love with Anne Wheeler as a character, and I applaud the film for tackling interracial relationships and how they were looked down upon during the era in which Barnum made a name for himself. While Jackman, Efron, and Zendaya were all incredible in their roles, it is Broadway superstar Keala Settle who steals the show away from everyone whenever she is on-screen. Settle has such an incredible presence and a remarkable voice. The scene where Settle performs This is Me brought tears to my eyes. I seriously wanted to stand up and applaud when the song ended. I also love that her character, as well as many of the other supporting characters, are given something to do as well as a nice amount of screentime. All the supporting characters really build upon the story and shape this engaging and entertaining film. I also need to point out that Michelle Williams is just delightful in this film as Barnum’s wife. I feel like Williams always tackles serious dramatic roles and it was so wonderful to see her smile in a film and just embrace her musical side. The song Tightrope featuring Williams is beautifully performed. The Greatest Showman is a remarkable celebration of music, creativity, and imagination. It is 2017’s La La Land and a cinematic love letter to dreamers everywhere. 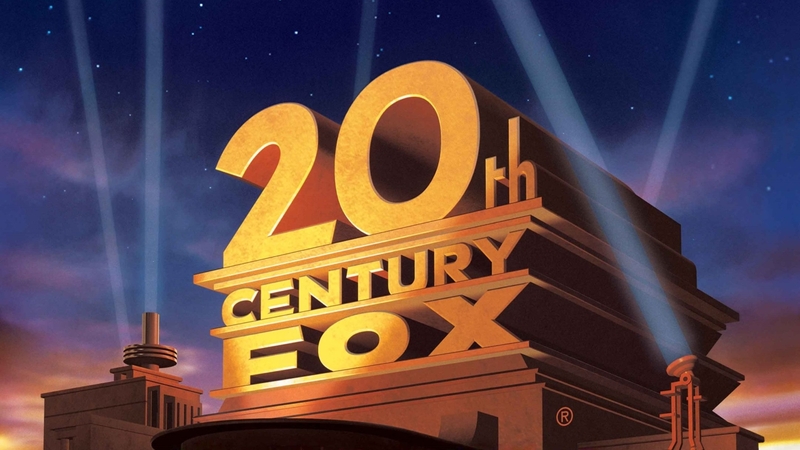 While some critics may argue that the story is too simplistic, I personally think it works in the film’s favor because musicals work best when they are simple. This is the type of story that will have mass appeal and will work for a wide demographic. In other words, The Greatest Showman is a visual and musical spectacle for all ages. I cannot wait to see it again and hope that the film does well at the box office so that they turn it into a Broadway show. I would love to see these actors together on the stage. The Greatest Showman is the perfect film for the holiday season and one that will make you want to stand up and cheer! 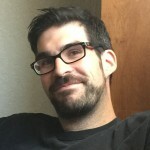 Scott ‘ Movie Man’ Menzel’s rating for The Greatest Showman is a 10 out of 10. So You’re Confused About the Success of The Greatest Showman?